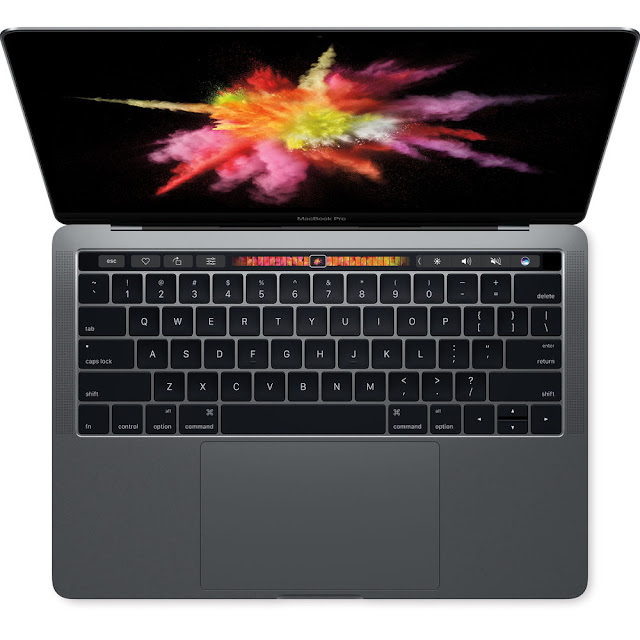 Jeff Cable's Blog: After a really long wait - the new MacBook Pro laptops are here! I think USB-C has a bidirectional charging protocol so that should mean that you could bring an external battery to charge your MBP just like you do with your phone. That should mitigate the fact that changing the MBP batteries is either difficult or impossible now. Apple never ceases to amaze me. Love the company and their products. Been a loyal Apple user since the late 70's. "* The new MacBook Pro comes has four Thunderbolt 3 ports, with each port able"